The terrifying tale of one man’s attempt to give his son the perfect birthday gift goes haywire in the ELI ROTH’s CLOWN. 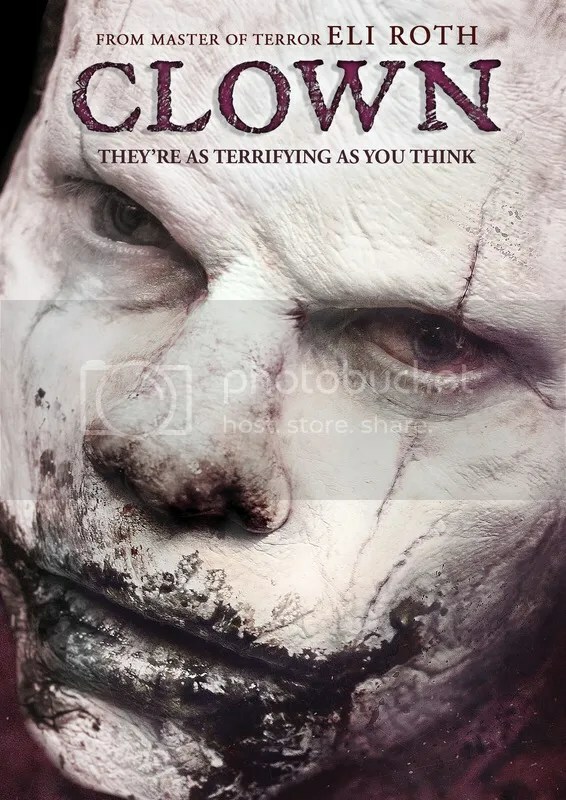 The Jon Watts thriller shows an all new light on the clown mythos and now heads to DVD for your own personal entertainment. Dimension Films and Anchor Bay is set to deliver the film on blu ray and DVD on August 23rd. Read the info on the release ahead and check out the box work for the DVD as well. 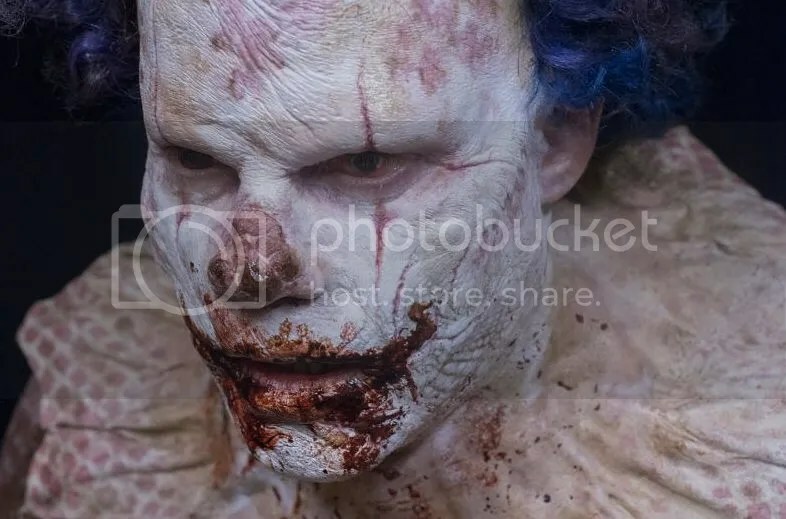 Producer Eli Roth (Knock Knock, Hostel franchise) and director Jon Watts (Spider-Man: Homecoming, Cop Car) team up to bring audiences a haunting twist on the scary clown. Clown arrives on Blu-ray™ and DVD August 23 from Dimension Films and Anchor Bay Entertainment. From a screenplay co-written by Watts and Christopher Ford, the film stars Laura Allen (“Ravenswood,” “All My Children”), Andy Powers (In Her Shoes, “Oz”) and Peter Stormare (“American Gods,” “The Blacklist,” Fargo).